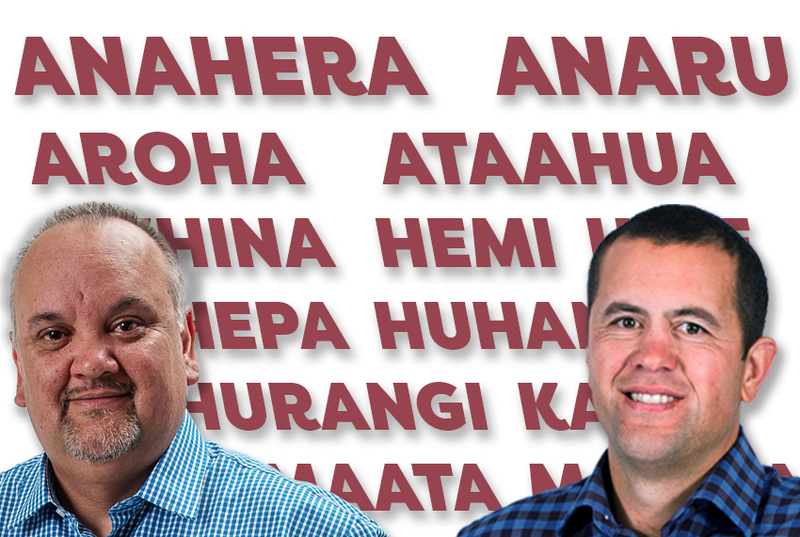 Recently, I have had a lot of discussion with my colleague Te Mako Orzecki about te reo Māori and particularly about the pronunciation of our names. We both agree on the importance of correct pronunciation, and, as former kaiako, we can think of several occasions when students’ names were mispronounced. I remember how students felt when their names were mispronounced and the disappointing and upsetting reaction from them. On the other hand, a fond memory I have is when a former colleague of mine came to me at the start of the year with her class list and asked me how to pronounce names correctly. A wee bit of preparation can lead to a positive start to a classroom relationship, and we know how important this is. At times, Te Mako and I have been a bit slack correcting pronunciation, but we have been staunch lately, and this has been well-received with apologies and the desire to be correct. In our discussions, we have talked about our names and experiences and wanted to share them to highlight the importance of pronunciation and the meaning behind names. I was interested to hear about the experiences and kōrero behind Te Mako’s name. E ngā waka o ngā hau e whā, tēnā koutou katoa. Nau mai ki tēnei pāhōrangi o Tātai Aho Rau. 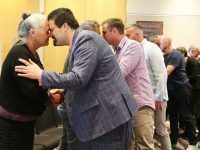 He kaitakawaenga au i te rōpū o Tātai Aho Rau arā CORE Education. Ko wai tēnei e whakapāoho atu nei? Te Mako, we are going to share some experiences about our names and learning te reo Māori. Firstly, I wonder if I could invite you to tell us about the origins of your name. Kia ora, Anaru. Obviously, I have two unique names and I’d like to start with my surname first. The name Orzecki originates from Poland on my father’s side. He first came to New Zealand in the early 50’s after spending most of his time in the merchant navy. He met my mother and married her, and my siblings and I then came along. Our original family name is Orzangski, which eventually became Orzecki. Orzangski came from a place in our history where one of our ancestors had performed a noble deed and was given the title of ‘ski’ on the end of their name. The female equivalent would be given the title ‘ska’ — so Orzangski for male and Orzangska for females. The thing to gain from this is that if you meet a Polish person with the ski name on the end, it tells you that somewhere in their history an ancestor had performed a noble deed. The name Te Mako is not a name I was born with, but a name that was given to me by my relation in agreement with my parents some 30 years ago. Its whakapapa can be traced from an ancestor on my mother’s/grandmother’s side, and my paternal grandfather. So there are female and male elements to its origins. Most people look at it in terms of the translation being ‘The Shark’, but I prefer the explanation given to me by Dr Turuki Rangimarie Rose Pere many years ago. She said ‘the Mā’ in my name means clean or pure and the name ‘Ko’ is an ancient name (one of many) given to ‘Tāne’, and translated in her words, my name means Tāne the Pure. That’s interesting because I know about the Polish link but I never asked you about your first name. 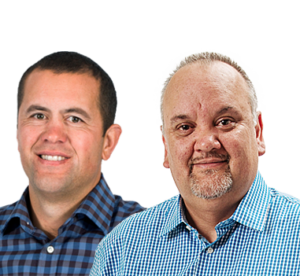 For me and our listeners this is about knowing your learners and I’m thinking about teachers in classrooms but also anybody — do you ask them the meaning behind their name, or do you ask their whānau to share this story? Valuing the importance of their ancestors, the importance of identity, language and culture — Thinking about the pronunciation of your name Te Mako, how have you found the pronunciation of your name over the years? I have heard many variations of my name spoken over the years that have ranged from me smiling, and going with it, to me having to correct them, no matter who was there. Generally if I hear it mispronounced these days I will correct the person first off and hopefully, they pronounce it correctly. I have also said to either call me ‘T’ or ‘TM’ but I think it’s really a cop out on my part and they should be calling me Te Mako rather than ‘T’ or ‘TM’. Building on that my next question was around your thoughts on the correct pronunciation of names? Names are precious so it is really important that people pronounce names correctly or at the least take time to learn a name — you may be surprised with it’s origin. Finally, Te Mako, for our listeners, what are some good strategies or tips to help improve pronunciation? Listen, listen, listen to a name you find hard to pronounce and how it is correctly said. Use it, use it, use it again, as often as you can particularly once you’ve mastered the person’s name. Nō reira e hoa. Nei rā te mihi ki a koe, ōtira ki a koutou. Kia ora rā. Te Mako and I would like to continue to gather ideas on te reo Māori and kaupapa Māori ideas to support whānau, learners, and staff. If you have any questions or stories to share please leave a comment below, or tweet us: @anaruwhite or @OrzeckiT, or use the hashtags #correctPronunciation and #tereo. CORE Education Blog: How important is pronunciation anyway? How hard is it really? Connected Educator NZ: A global professional learning event – all online, all for free. 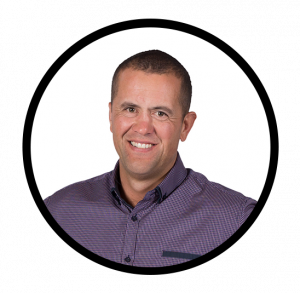 Anaru White is an Advisor with the Te Ara Whītiki (Connected Learning Advisory) and is a facilitator in CORE Education’s Professional Learning services. He works alongside communities of learning, kura and schools to enhance outcomes through Innovative Learning Practices and the effective use of digital technologies. He has a background in teaching and facilitating in primary and secondary settings. 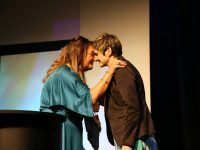 Anaru is an experienced facilitator in English and Māori Medium settings and within the primary and secondary sectors. Te Mako Orzecki is an online support person, password administrator, content manager and translator for various sites on Te Kete Ipurangi (TKI). 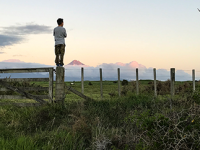 Te Mako's roles also extend to online helpdesk for the English and Māori Medium e-Learning Planning frameworks, and an advisor for the Te Ara Whītiki (Connected Learning Advisory). The importance of the correct pronunciation of place names can’t be forgotten. It is difficult to show students the way when all around them the media is not getting it right. At the top of the south there are several places where the Maori place names are butchered on the radio, by the DJ’s and on ads. The most brutal is the addition of ‘chew’ in Motueka (my grandfather always said there is no chew in there and if you can’t say it correctly at least say Mot-a-wake-a, or just Mot), although there are several ‘tree’s’ around the place as well, for example: Awa-tree (Awatere) and Moo-tree (Moutere). Thanks for your comment and I agree with you about the frustrations when still presenters mispronounce names. Knowledge is key and correct pronunciation is a part of this.